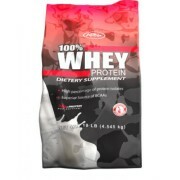 100% Whey Delicious Whey protein with 25 gm protein per serving. 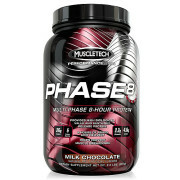 Helps you attain Lean muscle mass and reduces muscle breakdown. 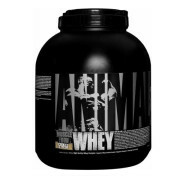 it helps in muscle recovery after strenuous workout and enhances muscle protein synthesis. BCCA have a unique branched chemical structure which cannot be made by the body and hence is required to be delivered by products like Six Pack Nutrition 100% Whey. These BCAA have been investigated for their potential anticatabolic (preventing muscle breakdown) and anabolic (muscle building) effects. 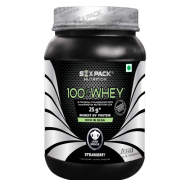 It is a heavy duty product which provides high protein content while keeping the fat and carbohydrates to a minimum. It mixes instantly, tastes great and is available in four great flavours. 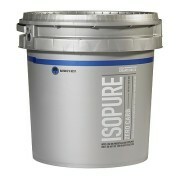 Add 1 scoop (~32 gm) of Six Pack Nutrition Whey to 150 ml of cold water and mix until completely dissolved. 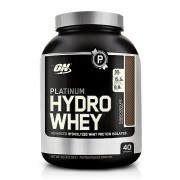 For best results, add 1 scoop and then 150 ml skimmed milk in a blender to get a creamy shake. Have around 1-3 servings per day. Take it first thing in the morning and immediately after your workout.